The manufacturer of this product enforces a strict minimum advertised price (MAP) policy which excludes this product from any additional discount coupon codes. This item, however, may qualify for free shipping. US customers only, subject to credit approval. 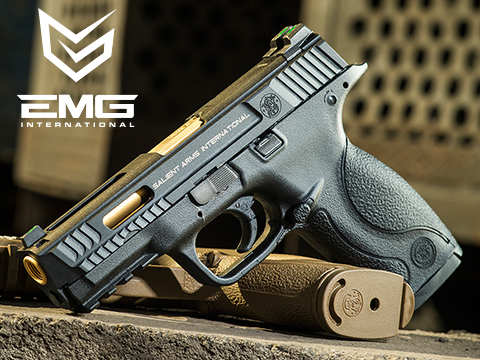 Salient Arms International has long been THE name in custom hard use firearms, producing custom weapons that perform flawlessly in even the most challenging, brutal and adverse of conditions. Theres a reason the worlds top shooters choose the Salient name when looking for their next pistol, shotgun or AR. 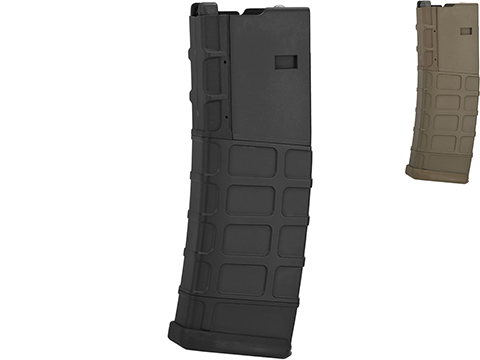 Now, Salient Arms is proud to announce their collaboration with the lightweight gear geniuses at Malterra tactical to produce a series of weapon storage and transportation solutions that embody the Salient ethos and live up to their standards of hard use reliability combined with cutting edge design. 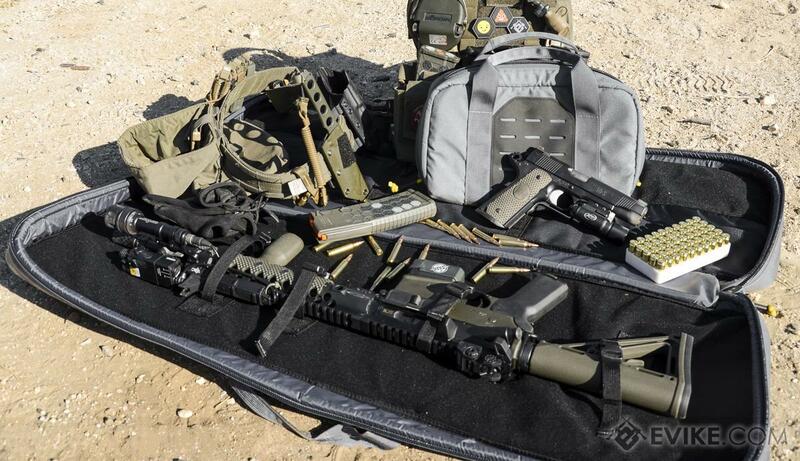 The Salient series of rifle and pistol bags was designed by Salient and made a reality by Malterra tactical. 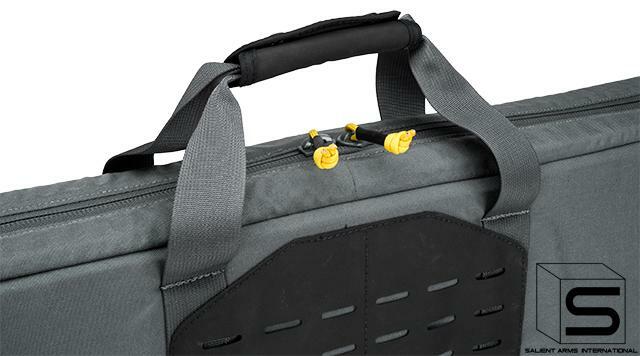 Each bag is constructed of heavy duty, low visibility, Salient Grey 500D, abrasion and tear resistant ballistic nylon. 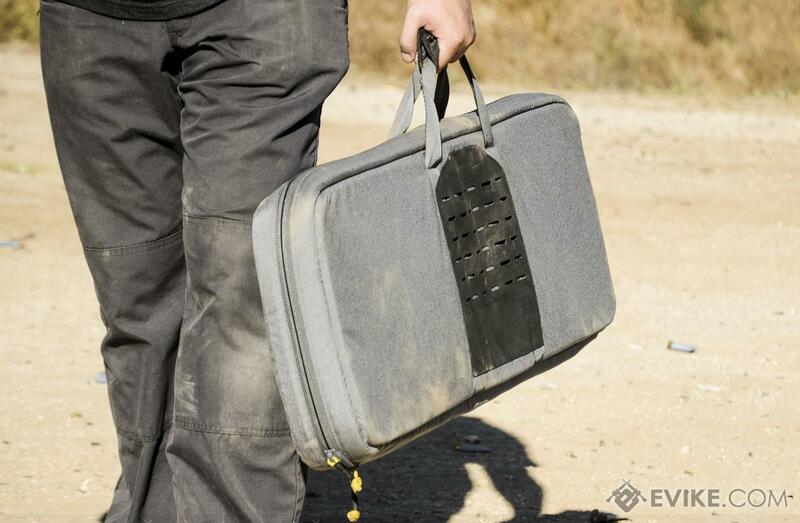 Heavy duty micro-cell padding protects your weapons and equipment from bumps, drops and scrapes all while remaining light and easy to carry. 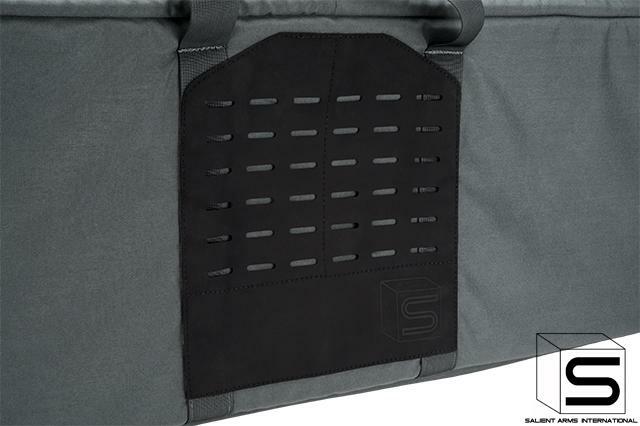 Externally, each gun bag features a laser cut Terralon™ panel allowing for the attachment of any PALS or MOLLE compatible pouches or accessories. 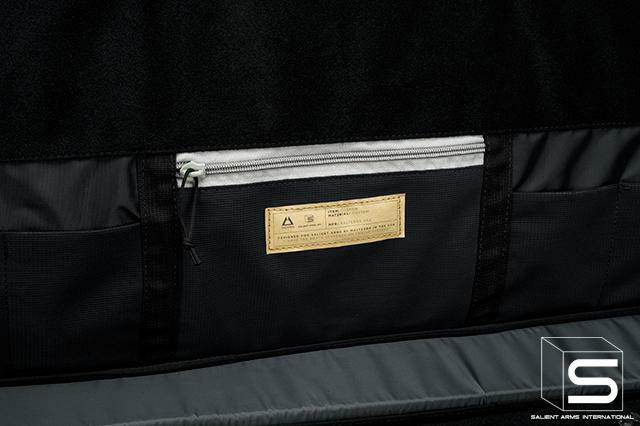 The interior of both the rifle and pistol bags features hook and loop compatible fleece like material which pulls double duty not only protecting the finish of your weapon but also allows for the mounting of IFF or morale patches. 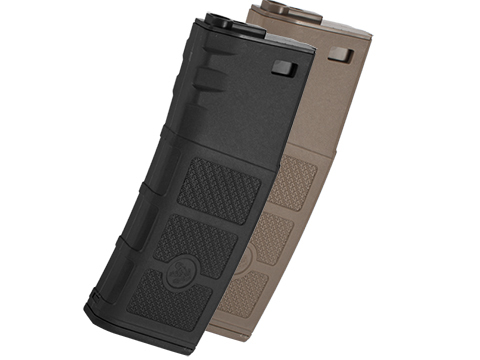 Removable hook and loop based strap retention systems provide the user with modular versatility the store a wide variety of sized and shaped weapons and accessories. Most gun bags will carry your guns. But only the Salient Arms x Malterra series of gun bags will take you from the shooting range to down-range, without sacrificing the build quality, attention to detail and cutting edge ingenuity you come to expect from the industry leaders in custom firearms. In Salient we trust. 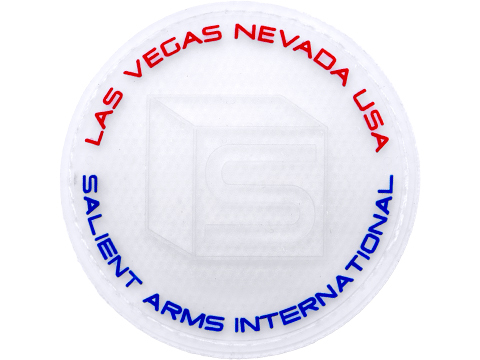 Salient Arms International (SAI) is dedicated to providing elite weaponry to customers who expect only the very best in both accuracy and performance. Whether they are military, law enforcement, civilian, or competition shooter, we will provide them with cutting edge products that they can rely on.SAI prides itself on applying an out-of-the-box approach to industry problem-solving. 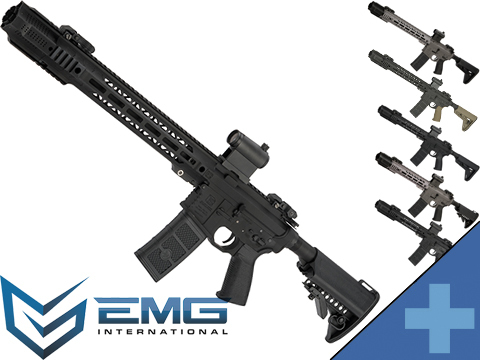 We identify and address a weapon's shortcomings and then strive to create an improved and completely unique platform. Our approach to aesthetic design follows a very similar course. SAI places performance at the forefront of all its designs and that emphasis on performance creates a truly remarkable and striking firearm for the end user.We at SAI believe that a weapon designed around performance instills confidence in its user. That confidence can mean the difference between success or failure, winning or losing, and even life or death. 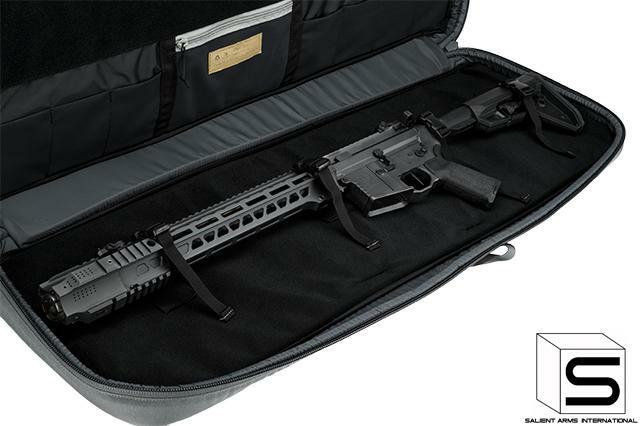 "Like the previous review stated, the best rifle bag made in the history of rifle bags. 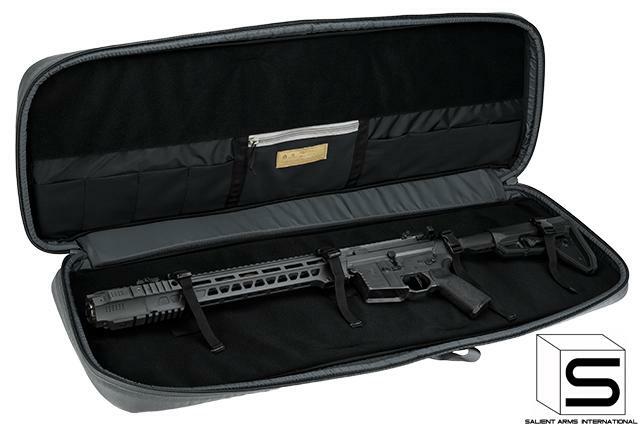 Pricing-wise, given that this is Made in USA by Malterra, it is not your $50 Airsoft rifle bags. But in the real shooting world, you get what you paid for. I got these bag the same day as I got my SAI PTW. This is by far THE BEST rifle bag I own. The quality is second to none, the craftsmanship, top notch! BUT is it worth the price? The simple answer is no. The ONLY reason I got this was because like I said, I bought the PTW. It would be a shame to keep that gun in any other gun bag other than this. There's absolutely NOTHING wrong with regular priced rifle bags, in fact, I own a few of them which has served me very well throughout the years and still do up to this day. 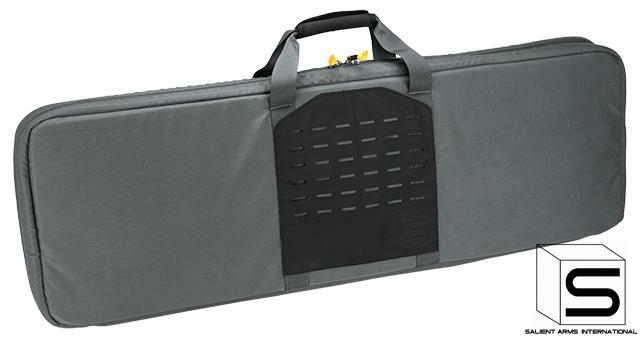 Overall, The BEST SOFTCASE rifle bag out there. If you're a big SAI fan as I am, you should consider one of these. Although, I couldn't stress enough that a regular priced bag will do just as fine a job in protecting your investment. This one is just for the extreme collector. Discuss about Salient Arms International x Malterra Tactical Rifle Bag - Grey with your friends and fellow Evike.com shoppers! Comment or answer questions for a chance to win awesome prizes. Details can be found on the Evike.com Facebook page. Remember to check "Also post on Facebook" when commenting to qualify for the giveaways! Have an urgent question about this item? We monitor these comments daily, but it may be faster to email us directly or call us at (626) 286-0360. Our resident experts are standing by to answer your questions!